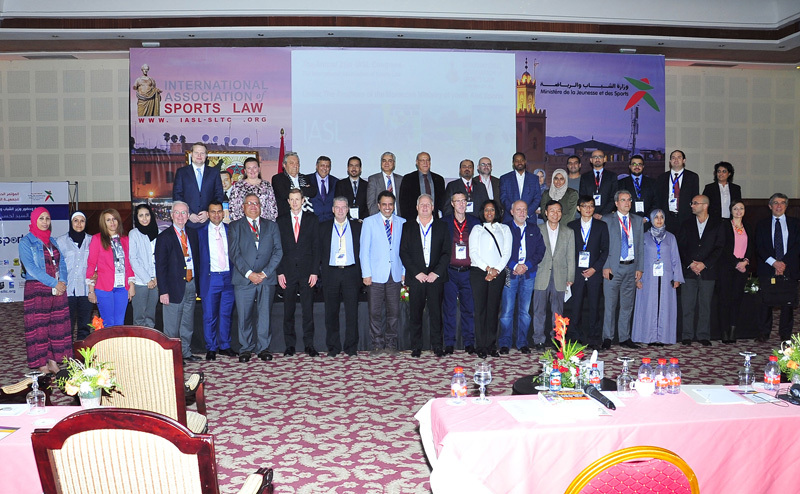 The annual 21st congress for the International Association of Sport Law (IASL) will be held on 305 Nov 2015 in the city of Marrakesh, Morocco. The International Association of Sports Law is a system designed to enrich, thrive and to develop international sports law. And over 23 years of the date of its establishment in 1992. it has succeeded in organizing 20 international congresses around the world. The International Association of Sports Law is an international scientific Association which has been created during the first International Congress of Sports Law in December 11 – 13 1992 in Athens, Greece. 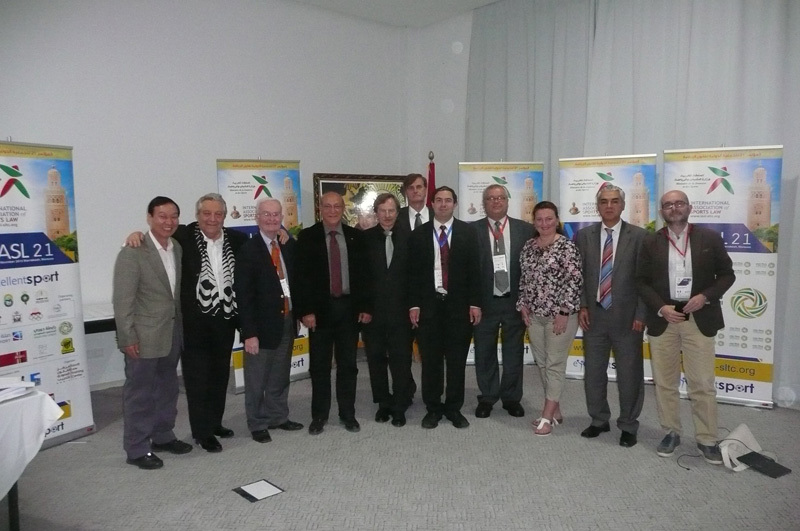 Since then, Athens has become the administrative headquarters of the Association and its president and its membership includes members from different parts of the globe.